Together with the iOS 9 beta 3 and OS X El Capitan beta 3 out third beta of the operating system watchOS 2.0 for Apple Watch. With the release of this update became available to developers the tools to create native applications for smart hours Apple. To install the beta version watchOS 2.0 on Apple Watch it is necessary to load the configuration file, iOS 9 SDK and iOS 9 beta. Before installing the new firmware on the clock must be installed on the iPhone last beta release of "Nine." 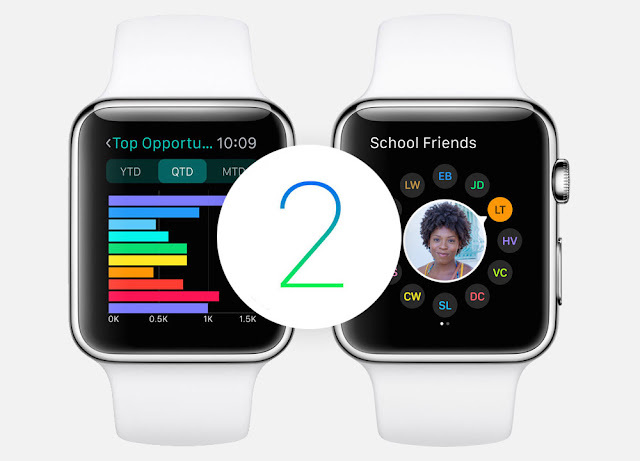 The main achievement of watchOS 2.0 was the ability for users to use a fully stand-alone applications for Apple Watch. "It's time to make the system even better. With watchOS 2 you get even more dials to choose from. Faster, more functional applications. Enhanced opportunities for communication. And new ways to make Apple Watch truly yours "- says Apple. In addition, the new operating system the opportunity to install their own images as backgrounds for the dial. While Apple has limited the opportunity for developers to create their own screens, it has allowed to add additional information - the so-called "complexity" - existing dials. Now, at the request of the user on the screen Apple Watch will display information about flights, car battery charge level, scores, etc. 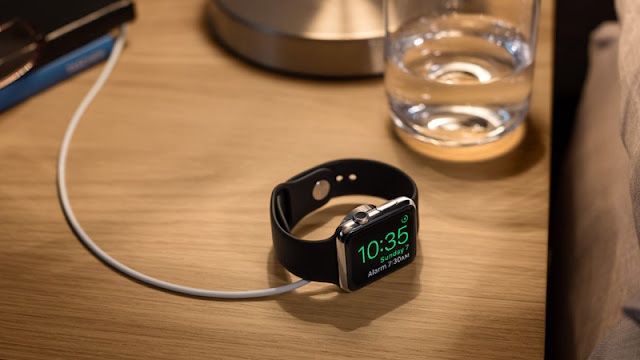 Apple heard requests from developers and opened access to key features Apple Watch: microphone, speaker, pulsometre, Taptic Engine, Digital Crown, HealthKit and HomeKit. Also watch an opportunity to play video. New watchOS 2.0 beta is available for download on the website of the developers, the final release of the new platform is scheduled for the autumn.